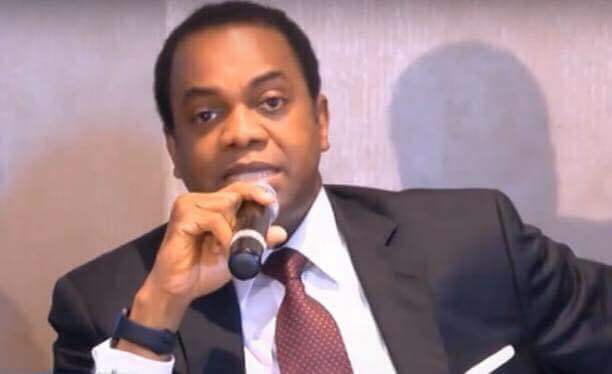 â€œRegardless and for the avoidance of doubt, I Donald Duke, remain on the ballot and the candidate of the SDP as recognised by the Independent National Electoral Commission (INEC). â€œThis unfortunate saga is as a result of an aspirant who lost at the party primaries on Oct. 6, 2018, fair and square, does not query the conduct of the primaries but rather resorts to bigotry, querying my suitability to contest for the presidency on grounds that I come from the wrong part of the country. â€œThe Federal Court of Appeal has put this matter to rest. The office of president does not belong to any party and therefore not for a party to zone,â€ he said. Duke identified internal management of party affairs as the bane of the nationâ€™s democracy. â€œMy decision to run on an untainted political platform rather than on one which I was a founding member is grounded on a desire to afford our electorate and indeed our nation a clean break, options and alternatives to her current gladiators. â€œFor the SDP NEC to thereby endorse the APC or any other party, is rather unfortunate and betrays in my opinion, the desire of the vast majority of our party members and Nigerians credible alternatives to our nationâ€™s leadership. â€œI need not say more, suffice that I remain on the ballot and thereby still present myself as a candidate for the office of president of the Federal Republic of Nigeria,â€ Duke said. The SDP NEC had on Thursday announced the partyâ€™s withdrawal from the presidential race while adopting Buhari, the All Progressives Congress (APC) candidate, for the poll. â€œWe cannot campaign, we cannot do anything because of the protracted legal issue and we feel that it is impeccable to technically withdraw from the presidential election. â€œWe want to focus on the National Assembly, Governorship and State House of Assemblies election for which we have fielded candidates across the country. â€œWe are therefore adopting Buhari, the APC Presidential candidate, as our preferred candidate for the Feb. 16 election,â€ it said.